Pingback: L’iPhone est un téléphone à poigne - Gizmodo - Tant d'amour pour ces fabuleux nouveaux gadgets, c'est surnaturel. Pingback: Keetsa Mattress Store - Keetsa! 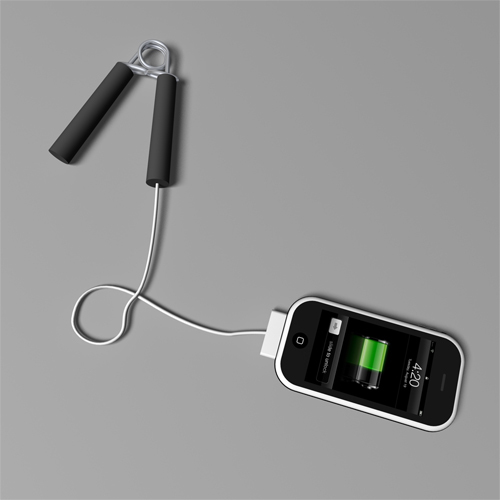 Blog - Eco-Friendly and Green News » Blog Archive » Recharge your iPhone with a Firm Grip! Не пора бы вам начать монетизировать ваш блог? 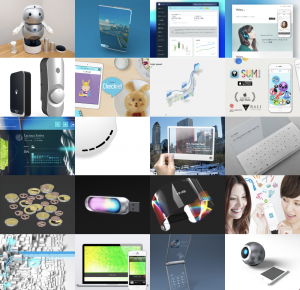 Pingback: Lilli Green » Blog Archive » NICHT SCHON WIEDER ODER? lets just make every appliance plug into the iphone! Èñêàë â ÿíäåêñå ÷òî-íèáóäü èíòåðåñíîå è íàòêíóëñÿ íà âàø ñàéò. Вопрос к автору сайта, а вот у вас время у каждой статьи и в комментариях пишется… Это какое? Московское? Заранее благодарю за ответ. 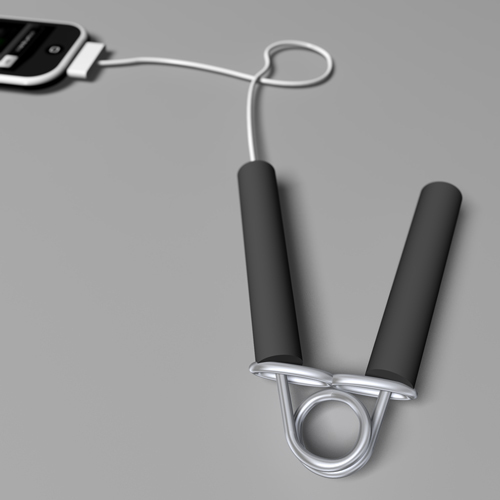 fantastic idea, why not charge your gizmos whilst you are working out? i would go further and have all the gear in gyms setup to generate electricity!! Guys, your website template is awesome. Did you create it, or it one of these downloadable ones? can we get this kind of charger, for all different kind of phones….? If it possible plz introduce the technology as early as possible…… will be a eco friendly one…. 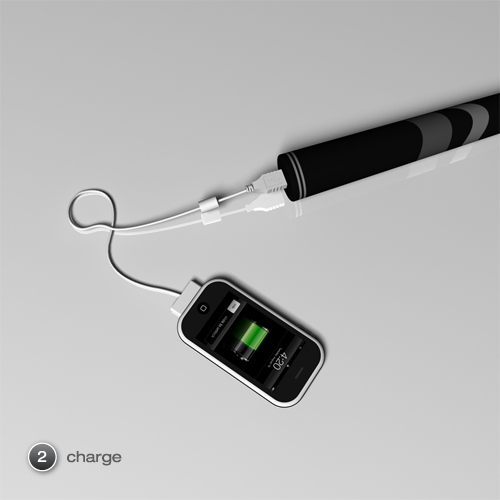 amazing concept … i am sure u could make wonders if started seling this product. let us know when it reaches India..
where can i buy this thing (i.e. you can work it out)? everything from a bare bones setup to an all inclusive image editing suit. Previous Previous post: Your Kilo Bites?